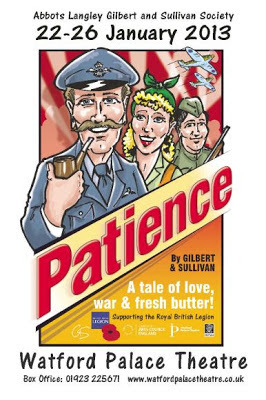 Abbots Langley G&S are presenting Patience at the Watford Palace Theatre, from 22-26 January. 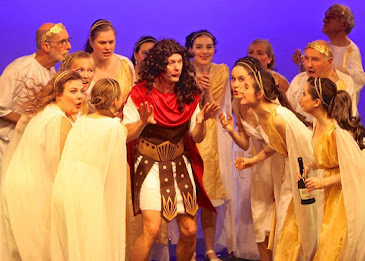 Tickets are available from the Box Office: 01923 225671. 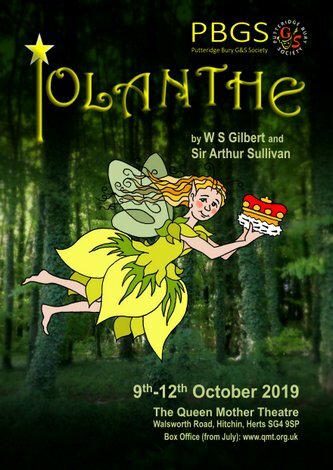 More details about the show at the Abbots Langley Website.